It isn’t often when one sees deep, ethnic Indian food at a starred hotel that does justice to the cuisine in question. The Awadhi food festival at ITC Rajputana Jaipur is one such where you’ll find a balanced selection of vegetarian and non-vegetarian dishes on offer that are guaranteed to bring back memories (if any) of your last trip to Lucknow or perhaps compel you to visit the city that hosts this rich, aromatic and complex cuisine. Start with a Paya shorba or Badaam ka shorba if you’re a vegetarian. You’ll find both to be full of flavor and quite satisfying. It may even be an idea to eat the kebabs and shorbas together. Try the Kebabs, a fried patty of yogurt and reduced milk with a soft and slightly gummy texture and a mild sour undertone that’ll go superbly with your shorba. Indulge in Quorma, Qaliyan, Salan and the dishes which would literally melt in the mouth and we’re not saying that lightly. 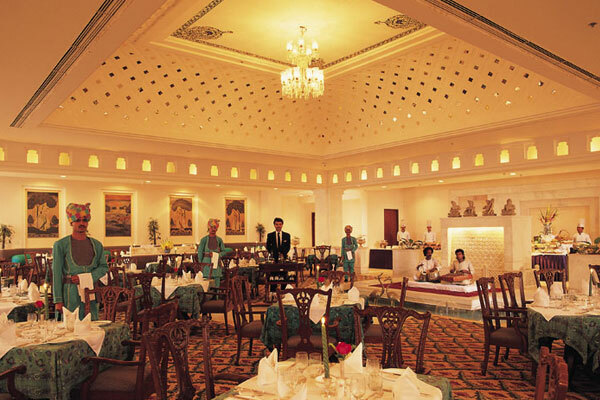 The Awadhi Food festival is on till September30, 2012 at ITC Rajputana, Jaipur. Save yourself a trip to Lucknow and visit ITC Rajputana for the festival. You can take a South Indian away from his state, but you can never take the state away from him. And if you close your eyes for a moment and feel the aroma of South Indian cuisine being cooked or served nearby you, Jaipur Beat bets that you’d love to be a South Indian too. Rice is the staple food for the people of South India. Most of the dishes of this region have a generous use of coconuts, pepper, mustard seed and other spices. It has brilliant blend of flavors, bright colors, smell, and taste. 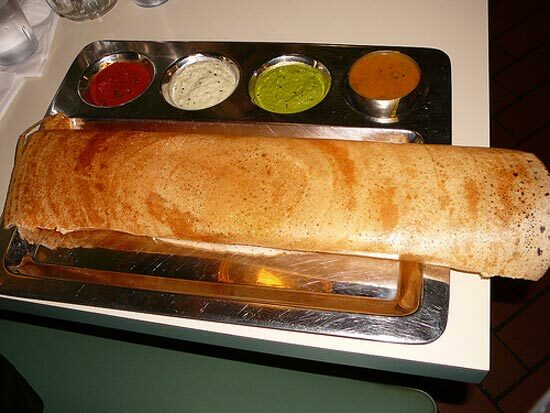 So, South Indian foods are generally tasty, spicy and colorful. 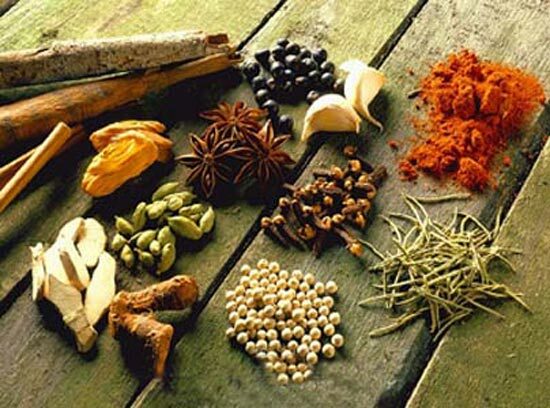 If you thought that spicy is all there that is to South Indian cuisine, then think again! 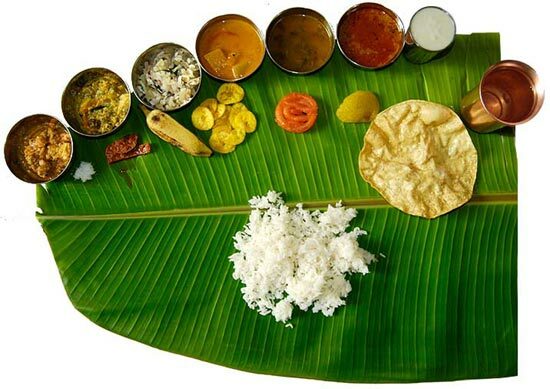 South Indian food is known for its medicinal value. 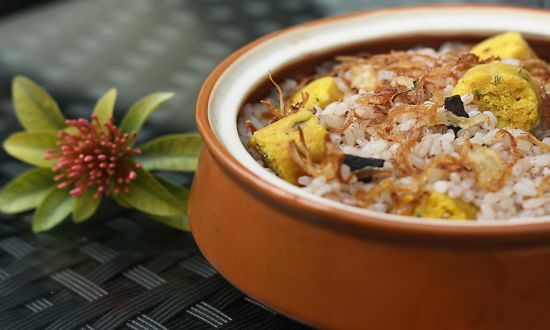 From the famous Chettinad dishes of Tamil Nadu and the Udipi and Mangalorean cuisine from Karnataka, to the popular Malabari fare of Kerala and our own cuisine from Telangana, Rayalaseema and Andhra, everything is a complete treat to your gastronomical senses. 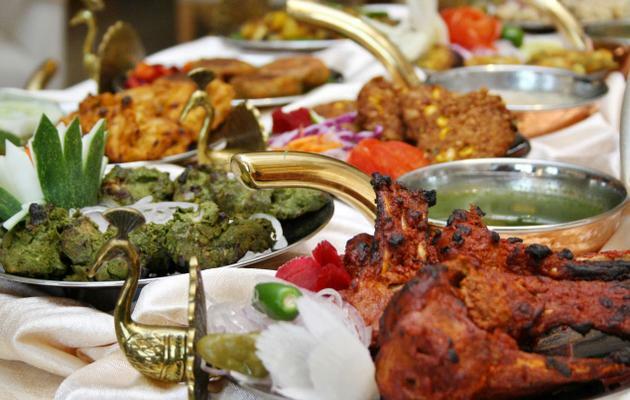 Sankalp Restaurant: Sankalp is non-pareil in style and cuisine. Authentic style culinary preparations, ethnic table layouts and upbeat servicing makes it a favourite amongst its visitors. Dasaprakash Restaurant: Dasaprakash is known for its authentic South Indian flavors that don’t go over the top and make you crave for more. Their thali is a token of their true-blue southie spirits. 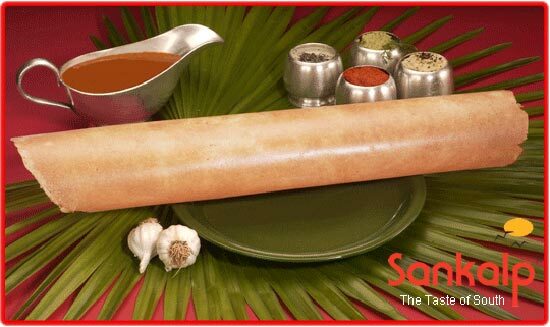 Dr. Dosa: Dr. Dosa serves huge varieties of dosas in their menu and as the name suggests, they are not afraid to experiment with their recipes. If you are a food adventurer, you should go for it. So, where are you heading to now? Grow your Social Circle with The City Club, Jaipur! 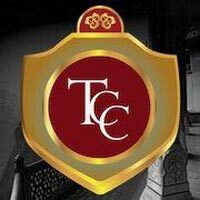 The City Club , Jaipur founded by Mr. Akash Choudhary, is the fastest growing and most active social club for professional people that offers real-time networking opportunities among like-minded people through knowledge sharing events, conclaves, parties, exhibitions and recreational activities. Yes, The Club is an excellent way to make new friends and develop networking while enjoying a huge variety of activities. The City Club gives you all reasons to take some time off your hectic schedule and participate in various fun events and grand parties organized regularly. Be it a cricket league, a band performance, a grooming session by some expert or a gardening lesson, The City Club is the best option to rejuvenate. In a very short span of time since its official launch, The City Club has organized/sponsored many noticeable events in the c ity- “Being Women” (with Prem Mandir Sansthan), “Faith-Founder’s Day” (with Aalingan Children Home), “Raise voice against Female Foeticide”, “Rajasthan Fashion Week” (as Official Club Partner),“Social Media Manthan” (with Pathfynder Solutions Pvt. Ltd.), “Living Fine”, Launch of “Diet Mantra Clinic”, “Money Myth” and “Desert Safari” at Desert Trails. The City Club has now collaborated with Fly Boy Aviation Company and Pathfynder Solutions Pvt. Ltd. for their upcoming event. First for its kind, the club has organized a thrilling Para-motoring event on16th September, 2012. 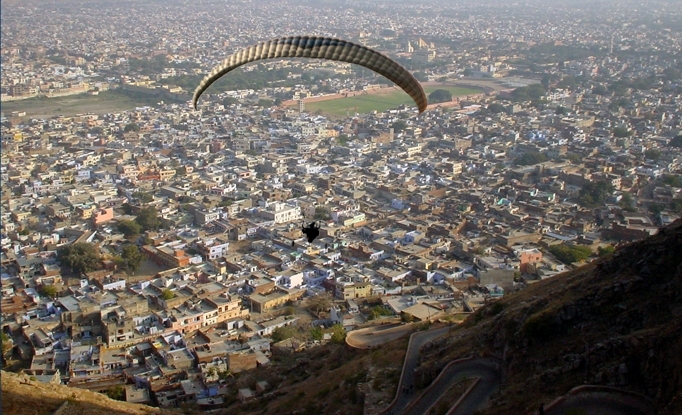 Where the City Club will give all its members the mesmerizing, beautiful and unforgettable adventure of flying at Fly boy Aero Park , Jaipur Delhi NH-8. 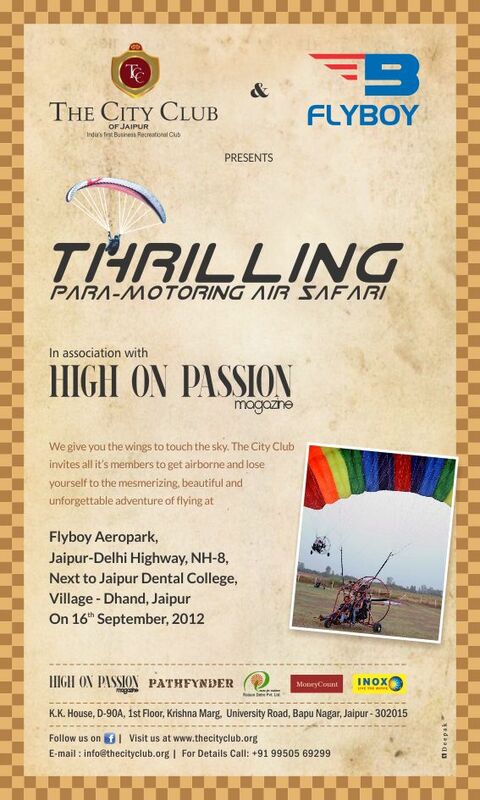 To experience the everlasting experience of free flying, be the member of The City Club, Jaipur. And keep yourself engaged wth a diversified range of enjoyable and interactive activities offered by the club time to time. 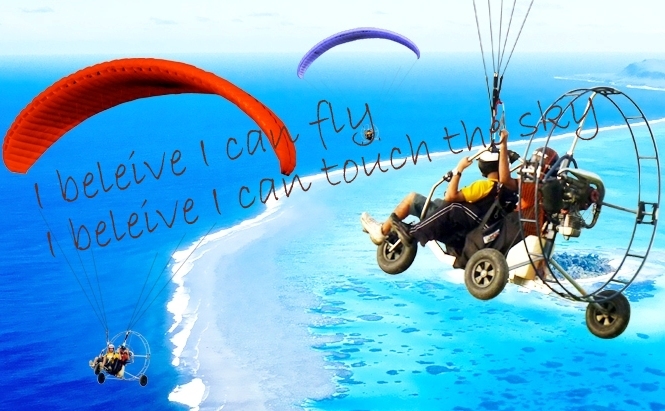 As of now- Get ready to fuel adrenaline-rush, the event boasts of one day of unmatched adventure. Enjoy the variety of Social Events with other intelligent interesting people from The City Club in a friendly welcoming atmosphere. Jaipur does not have many clubs numerically but this shortcoming is over-shadowed by the zeal with which the club members and their families go clubbing. At weekends, some of the popular clubs can be seen filled to the capacity. The club management encourages weekend rush by organizing functions, dinners and other sponsored events through their affiliations with other clubs in India and abroad alike. The City Club, Jaipur: In the age of virtual social networking like Facebook, Twitter and LinkedIn, The City Club aim to provide a face-to-face upfront wherein you can be a part of multifarious social events and enhance your social circle. Jaipur Club: More than 100 years old, this club was established as a Polo Club in 1890 by then Rajas and Thakurs of Jaipur state. 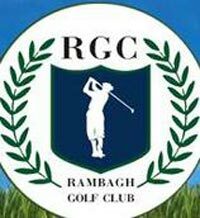 Rambagh Golf Club: Established in 1944, it is a prestigious golf club of India, affiliated to Indian Golf Union. 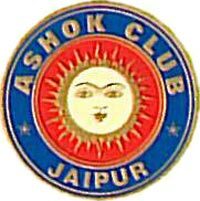 Ashok Club: Founded by H.H Maharaja Sawai Man Singh II of Jaipur, Ashok Club is considered to be a common place of socializing amongst upper end citizens of city. 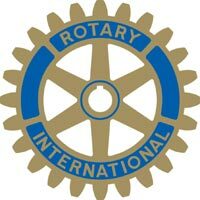 Rotary Club: Rotary is a worldwide organization which aims towards building goodwill and high ethical standards in all its activities based on humanitarian services. Do you all love desserts? 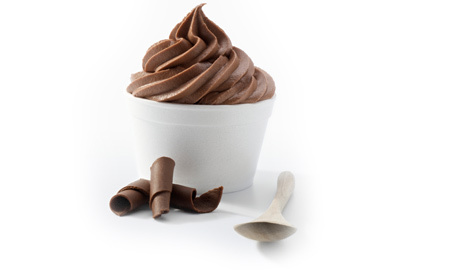 But what if desserts come in a healthier and tastier form? Jaipur finally has one more variety added to its desserts, other than ice creams, Indian sweets and other high calorie desserts; you finally have a better choice. 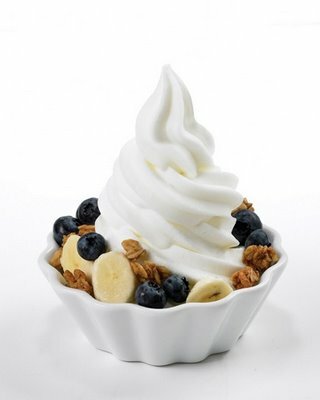 We are talking about the thick, healthy and fat-free FROZEN YOGURTS. The new yogurt parlor ‘The Yo Shack’ has now opened up in Pink city which brings the trend of the unique, gorgeous and miraculously fat-free dessert; Frozen Yogurt. Remember the old times when you would see the fountain pop machine, and you’d want to mix all the flavors together to see what they tasted like? You would get exactly the same feel and the treatment when you enter the Yo Shack. The calming and beach-like interiors add to the pleasant mood inside the parlor and make you want to chill with a frozen yogurt of your favorite flavor and delicious toppings. With endless options of flavors, dry toppings, fresh fruits, cereals, chocolates and sauces, you would want to scamper around wondering if your peach mango flavor would pair better with crushed Oreos or a spoonful of fresh kiwis (or both)? On the top of this, it also offers smoothies and parfaits on their menu. 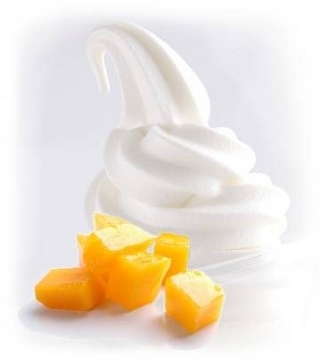 So if you want to try this new delicious dessert; frozen yogurts in town, drop in soon to feel the fresh taste and the experience of a light yet yummy dessert as and when you like. Visit The Yo Shack, Ground Floor, Bhagwan Das Road, C Scheme, Jaipur, 302001.